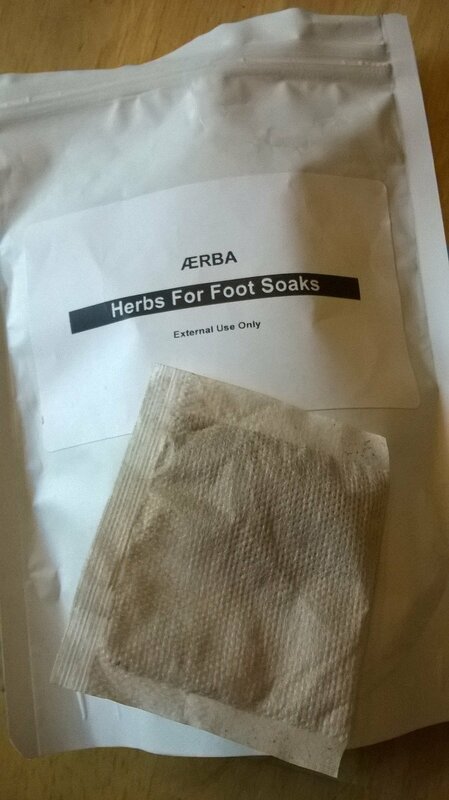 Brought to you from Tibet, the herbal foot soaks treat a wide variety of conditions including: peripheral neuropathy, plantar fasciitis, insomnia, stress, anxiety, pain, headaches, migraines and more. 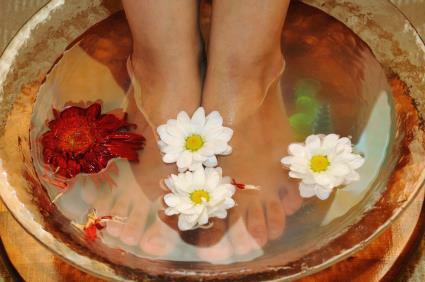 The herbs chosen for the soaks move blood and stagnation thus alleviating the pain. These are pharmaceutical grade herbs direct from the farms to the clinic. A portion of the proceeds are donated to support the education efforts of a Tibetan orphanage. 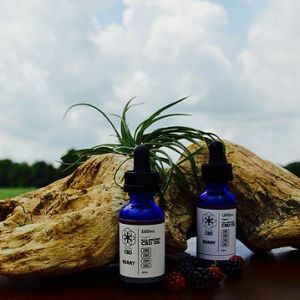 We recommend daily use to alleviate an acute or chronic condition tapering down as the symptoms become alleviated. Like acupuncture, the effect of the soaks is cumulative. Ingredients: Du Yi Wei, Zang Chang Pu, Hong Hua, Hong Jing Tian, Qiang Huo, Ai Ye, Sheng Jiang, Ku Shen.